​Are you curious about special needs trusts but also a little afraid they might be out of reach or hard to understand? Have you been meaning to do something to ensure the financial aspect of your child's future, but you just don't know what to do? On Monday, November 5, lawyer Amos Goodall will partner with Joseph R. Lohuis from Thrivent Financial to discuss both the legal and financial considerations for putting together a special needs trust. Our very own Margie Fisher will also be there to offer a real-life perspective. 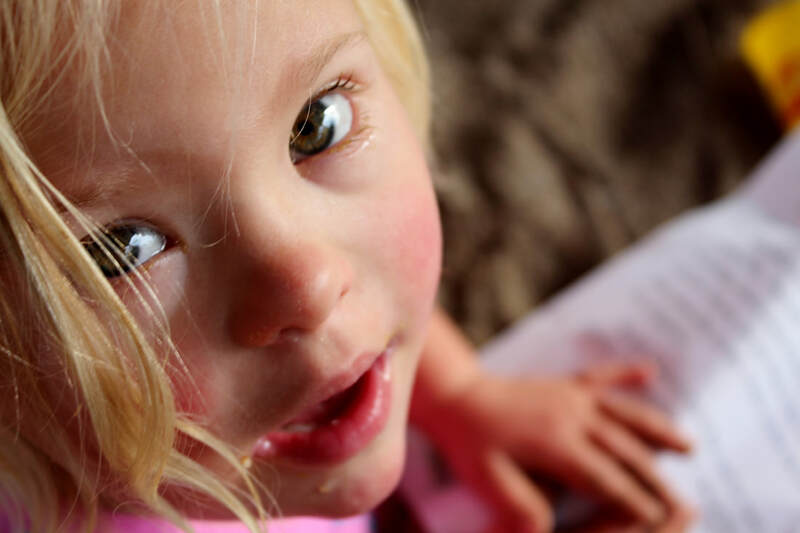 Margie and her husband just purchased a home for their daughter Brooke using a special needs trust to secure the investment over time.